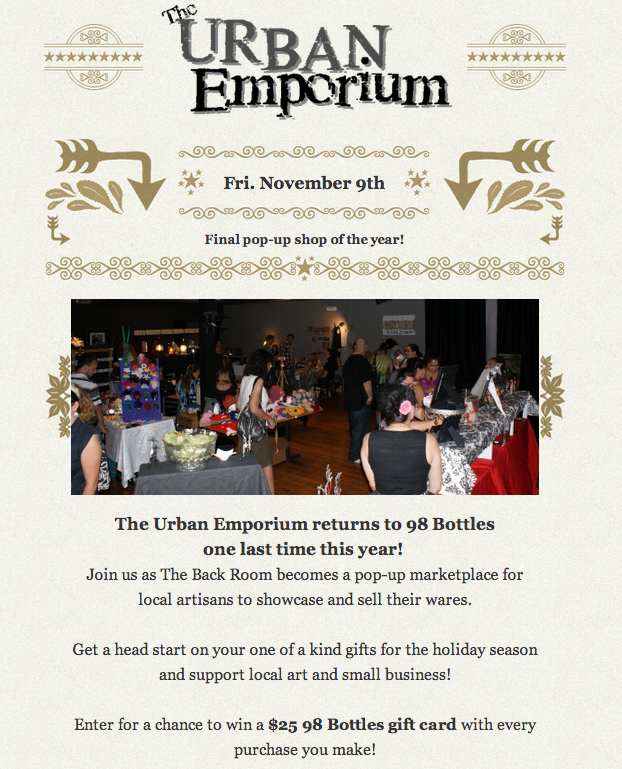 This is it peeps, The Urban Emporium last gathering of the year is this Friday, November 9th 6-10pm at 98 Bottles, 2400 Kettner Blvd. #110, San Diego. 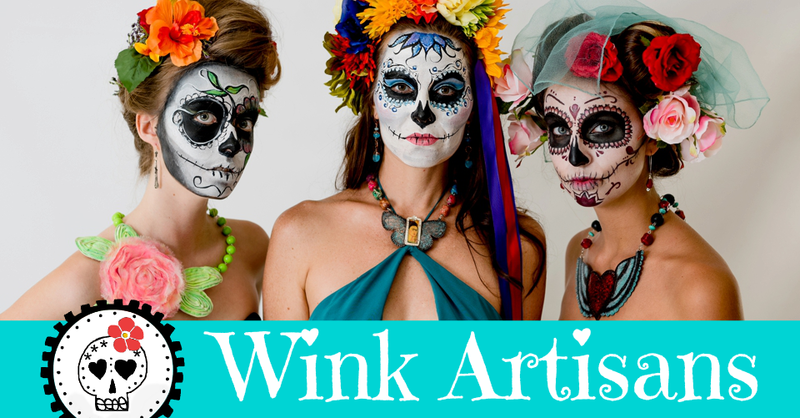 Here's your chance to snag great, handmade bling. Let's buggy, let's shop, let's have fun! 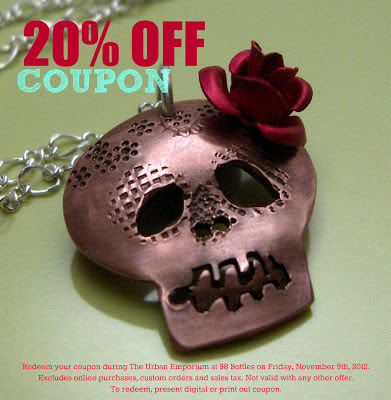 Here's a 20% coupon to be redeem at the event. Must show coupon either digitally or print out. 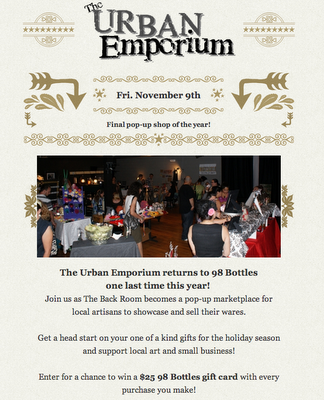 Offer valid only during The Urban Emporium Event.